We love seeing interesting uses for our materials and this post from our friend Sarah Louise Matthews does not disappoint. 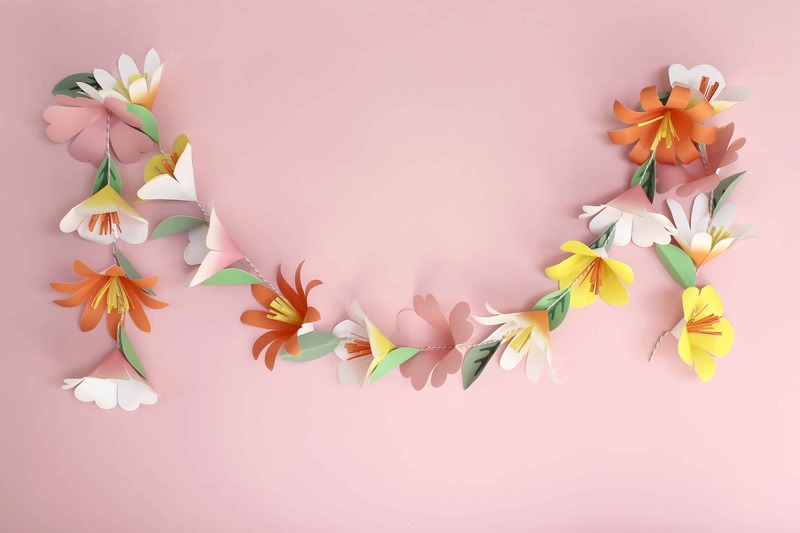 Here she shares a step by step tutorial for transforming our wrapping paper into beautiful paper flowers for a DIY garland. Read on for the full how to! If you’re anything like me, gardening is not your forte. But that doesn’t stop you from enjoying florals and adding botanical elements to your home. 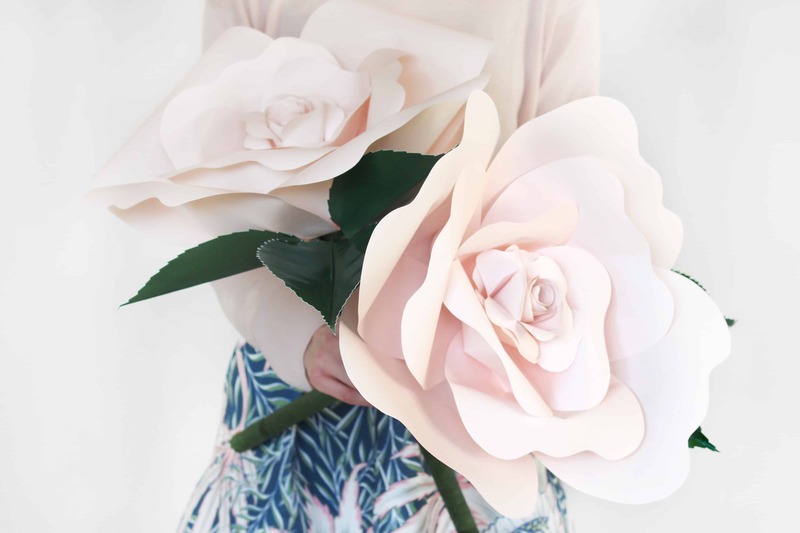 I was thrilled when Sarah Louise, maker and artist based in the UK, shared her idea for creating giant paper roses using our Smooth wallpaper. These DIY roses are the perfect way to bring flowers into your life without the challenge of keeping them alive. Keep reading for the full how-to for creating some for yourself! 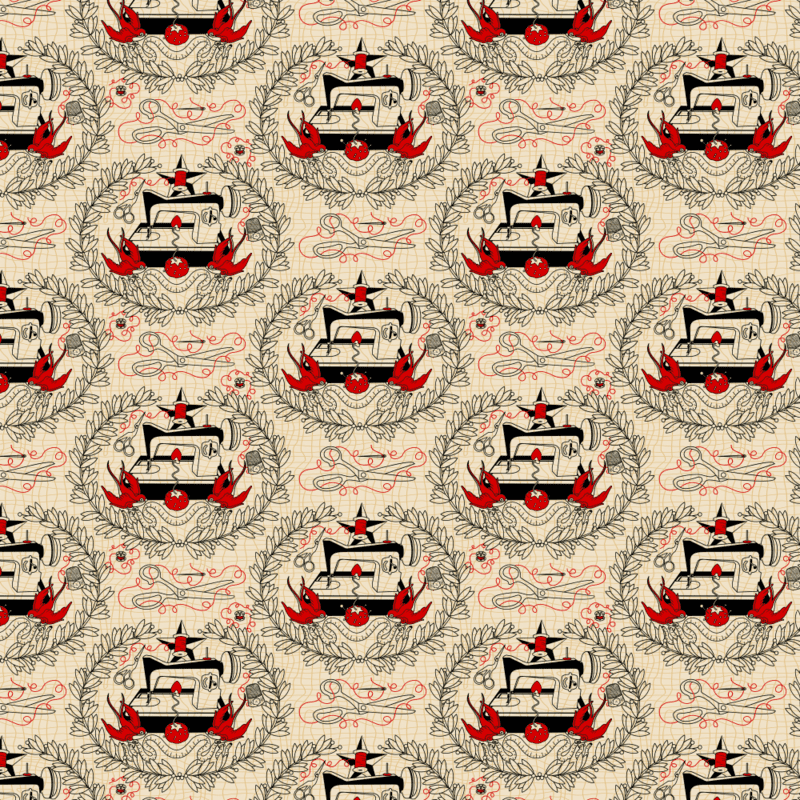 Announcing the Winner of our Spoonflower T-Shirt Challenge! a theoretical mock-up of Cynthia’s design on a t-shirt. The finalized shirt design will be revealed next month, and will be made for sale to the public! Big congrats to Cynthia Frenette, who has been killing it with our Design Challenges lately! Her design, “For the Love of Spoonflower” was both our popularly voted first place winner, and the design Spoonflower employees internally voted as our pick for our new 2017 t-shirts! 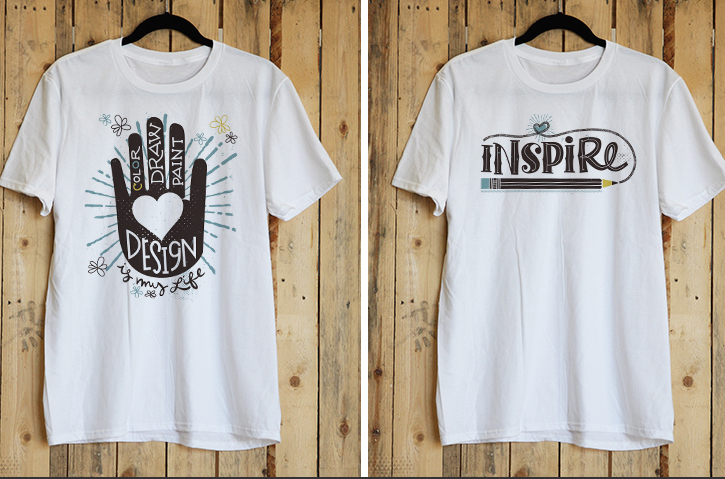 Cynthia will receive $500 in cold hard cash, $250 Spoondollar credit and a free t-shirt printed with her winning design. The design itself may continue to be available for sale in the Marketplace where she will earn up to a 15% commission. Congratulations to Cynthia, and to the entire amazingly crafty and wonderful top 10 who will also be taking home some amazing prizes including Videri chocolate! 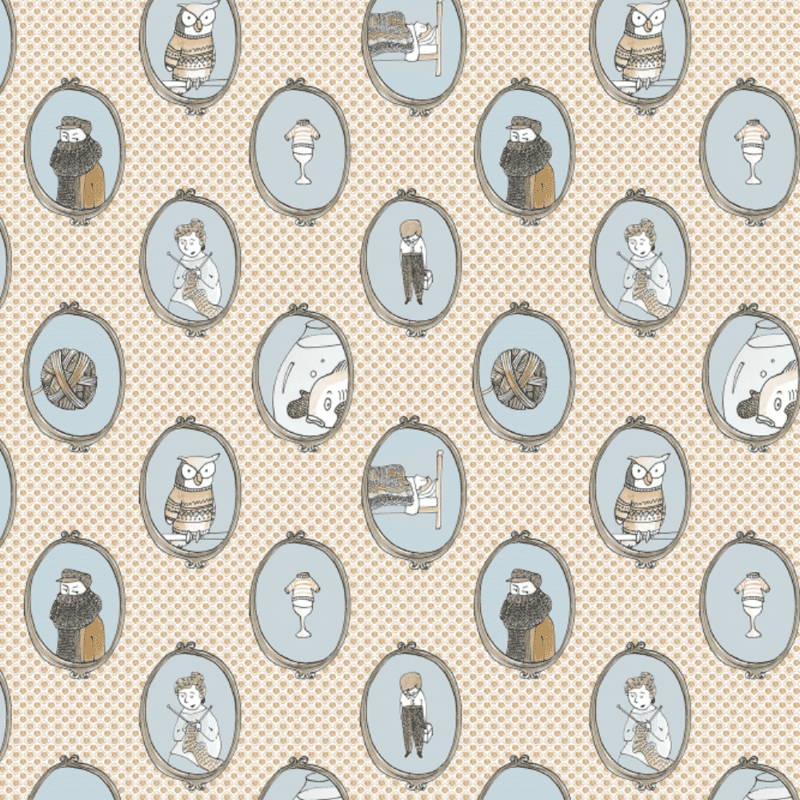 [Read more…] about Announcing the Winner of our Spoonflower T-Shirt Challenge! 5 Projects to Leaf You Feeling Inspired! Leaves! Crunching under our shoes, floating above our heads on a morning walk, littering our yards and leaving ghosted stamps on the sidewalk. There’s no denying that lovely leaves are piling up all around us right now! 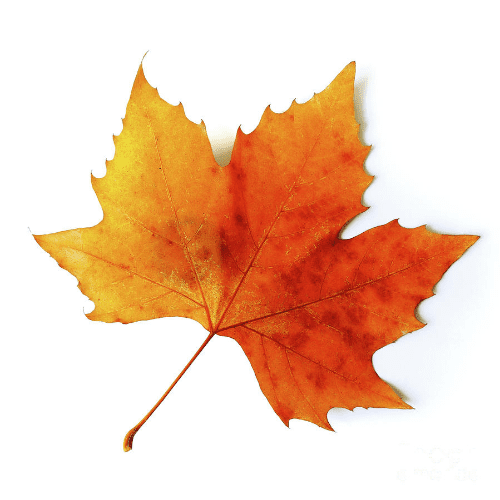 Here at Spoonflower HQ, it seems like every time we open the office door, a pile of leaves blows right in with us. 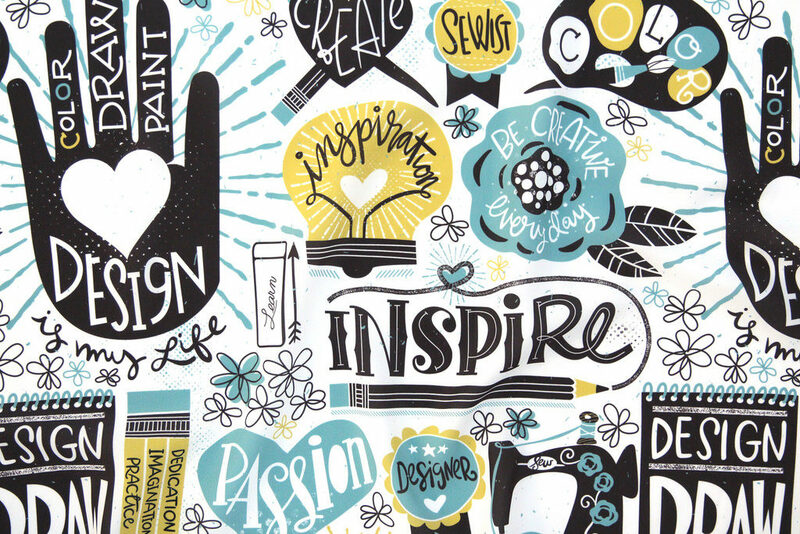 Why not embrace it and let this abundant resource become inspiration for your next project? Spoonflower crew member Theresa is stopping by the blog today to bring you five beautiful craft projects featuring leaves. Let’s jump in! [Read more…] about 5 Projects to Leaf You Feeling Inspired! 5 Things: Keep Cool This Weekend! Here at Spoonflower HQ we're wrapping up our third week of 90+ degree days! While we're expecting a slight drop in temperatures over the weekend, you can find us recovering from the heat by staying inside where it's cool to work on a DIY or two. We've rounded up a few exciting how-to's we're looking forward to starting. Take a look and tell us what you're working on this weekend in the comments below or by tagging your project with #Spoonflower on your favorite social media platform!! STITCH UP a sweet carry-all pin cushion that does double duty by holding all your sewing notions as featured in Anna Graham's new book Handmade Style! CREATE personalized projects using sentimental photos printed on Spoonflower fabric as featured in the July/August 2015 Martha Stewart Living, column C. You can also pick up the featured designs for sale in Martha Stewart Living's Spoonflower shop! HAND STITCH this sweet embroidery pattern and create something extra special, like a mini quilt by fabric shop owner and modern quilter Caitlin of Salty Oat! REFRESH a simple phone case with this super easy DIY from The Sweetest Occasion! BRUSH UP on your English paper piecing skills with this adorable happy cactus project by Wild Olive! We're five days in to the new year, so how is it going with those resolutions? Whether your enthusiasm for reaching your goals is still going strong or you could use a little encouragement, these tools and tips for sticking to your crafty resolutions–with cute fabrics to match–are sure to inspire! Planning for a new year can be overwhelming, but having a friend challenging themselves to a similar goal will help keep you motivated and on track. Maybe you're hoping to learn to knit in the New Year. Ask a friend to join you–it will make your new crafty goal much more enjoyable! Setting broad large goals can be a bit overwhelming and may set you up for failure. 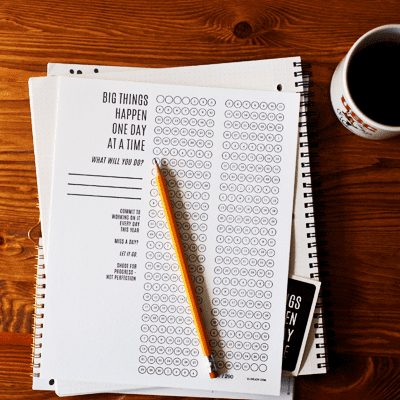 Instead of deciding you'll tackle learning a new skill by completing the most intense project, set smaller monthly goals and try to break your overall goal in to smaller, bite-size bits that can be more easily achieved. Use a tool like Elise's goal tracker to mark off each day that you complete a step towards your resolution! 3. Join a crafting group! Crafting with a group is a great way to stay focused and accomplish your goals. 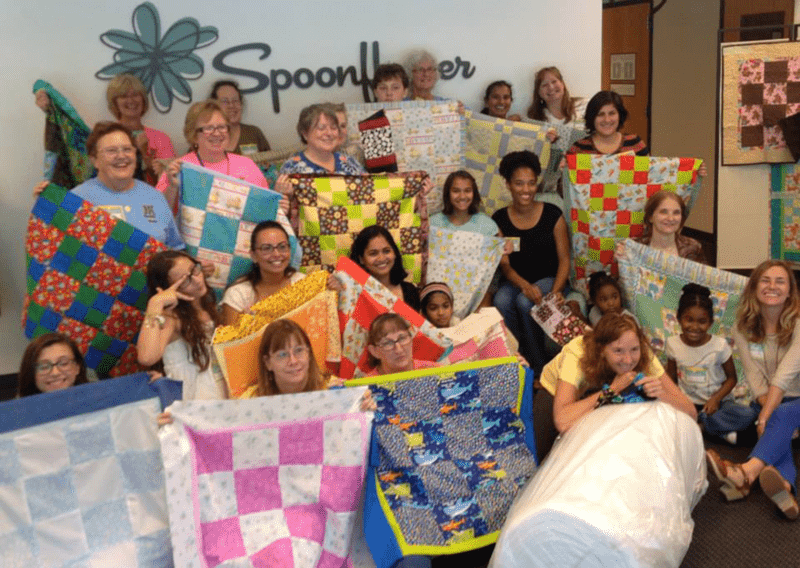 Meetup is a great resource for finding local sewing and crafting groups, like Spoonflower's Greenhouse Events! When setting your goals for 2015, did you choose vague resolutions? It's harder to achieve more broad goals such as "be more creative." So try to make your resolutions measurable. For example, say you want to sew every day. That's a task you can more easily check off your list. When you finish your first knitting project or fabric design, share your work! People love to see what others are creating, and it's a great way to find a community of makers to help hold you accountable. 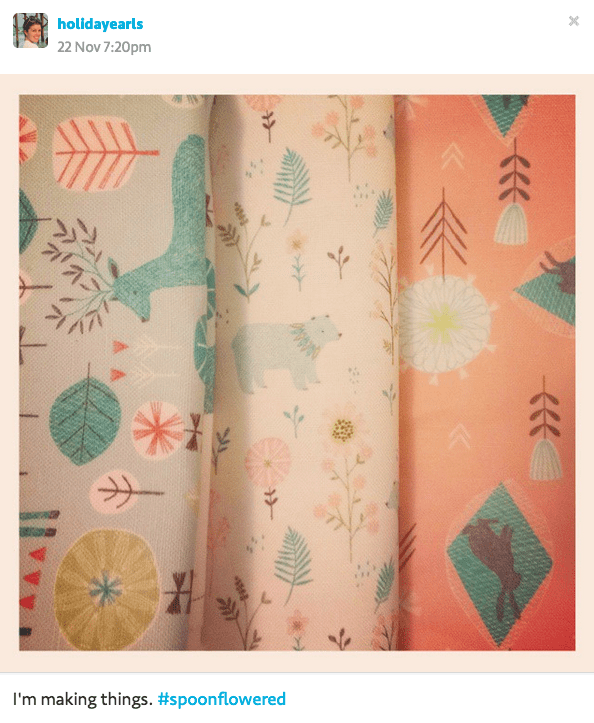 Using hashtag #spoonflowered on the social media outlet of your choice is a great way to share your work with the Spoonflower community. 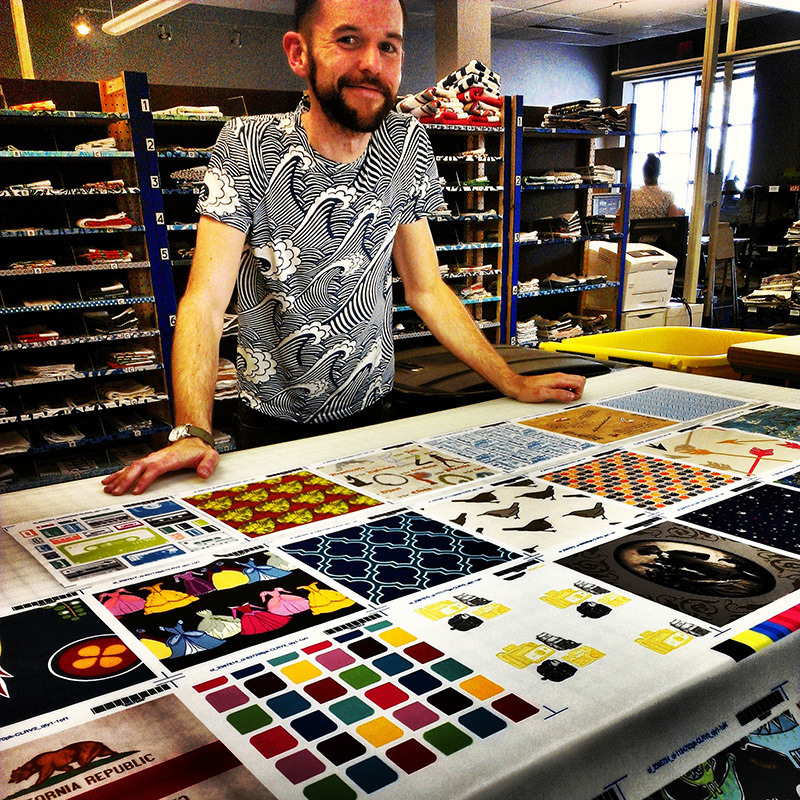 Spoonflower crew member Joey cutting down bright colorful new Performance Knit swatches!